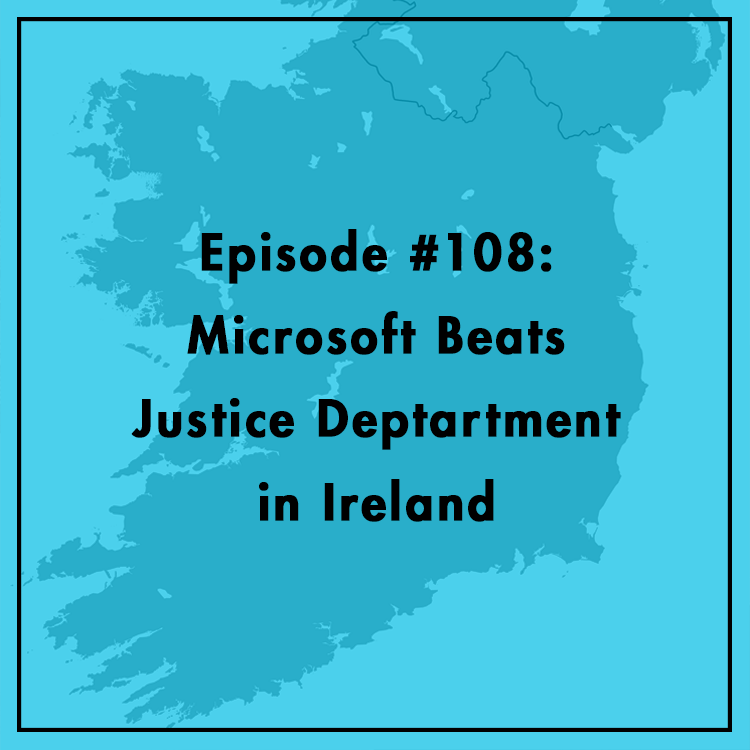 Can a US warrant compel Microsoft to give the Justice Department customer data stored in Ireland? The Obama administration thought so, but last week, the Second U.S. Circuit Court of Appeals decided in favor of Microsoft’s challenge of such a warrant. Evan is joined by Greg Nojeim, Director of the Freedom, Security and Technology Project at the Center for Democracy & Technology to discuss the case. What does the decision mean for email privacy? What alternatives does the U.S. government have in investigations involving data stored abroad?